HOW IS HIT 100 DIFFERENT? At Hit 100 we do things a little differently, and we’re proud of that. We’re human first, company second. 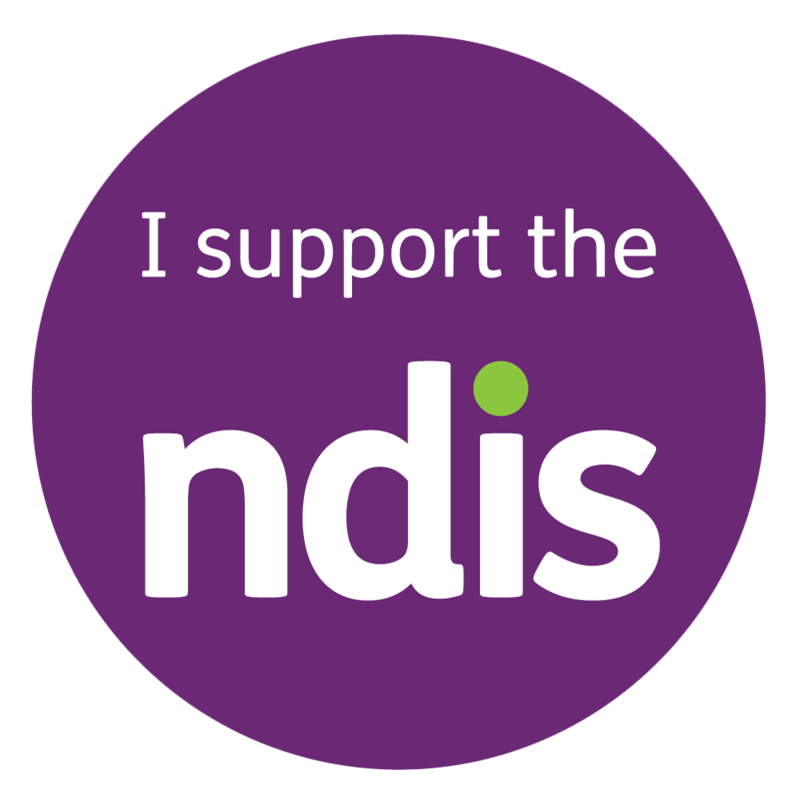 As an NDIS registered support provider, Hit 100 is passionate about doing something innovative, proactive and positive about healthy living for people living with a disability. We’re focused on empowering people with disabilities to live happy, healthy, independent lives through a behind-the-scene support. We want to empower and create real change. Hit 100 in an Australian-owned company created by a group of passionate entrepreneurs who could no longer sit and watch as the most disadvantaged continued to suffer from higher health issues than the rest of the population, our mission is to empower people to live happy, healthy and dignified lives. Hit 100 believes in a world where every person has the resources to live a happy and healthy life, and driven to help create the change that makes it possible. We know you’re a real person, with unique needs. So are we. Everything we do in our business is tailored to individually suit you and your family. We have brought together leaders in nutrition, health and wellbeing to develop our services and shhh... we're planning to extend our services further to support you. That is why we hand-pick all our staff members, especially our chefs to cook the recipes developed by our nutritionists that are delivered to you. Hit 100 is a Certified B Corporation: a new type of company that uses the power of business to solve social and environmental problems. The company is committed to donating 1% of the product, 1% of employee time and 1% of company equity to the community and aims to set a new standard in the industry for delivering great customer service. 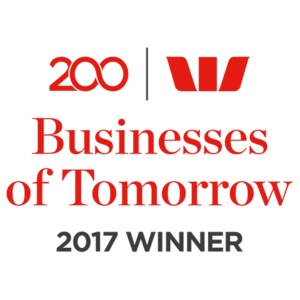 Yes awarding, we were unveiled as one of the 200 Westpac Businesses of Tomorrow. It comes as a great reward for supporting persons living with disability to achieve their individual goals through uniquely tailored home-delivered meals and dietitian services. Westpac believes the companies have the clarity of vision, the strength of character and the excellence of capability to shape Australia’s future. They have the potential to help tomorrow’s customers, economy and society. Call us on 1300 448 100 or email hello@hit100.com.au to start your journey to health and wellness journey today. Older PostHOW CAN HIT 100 FIT INTO MY NDIS PLAN?